Nino, Yuzu and Momo take the stage together with six years' worth of emotions racing through their hearts. When Nino's singing unleashes her deeply held feelings, how will Momo respond with his love for her? 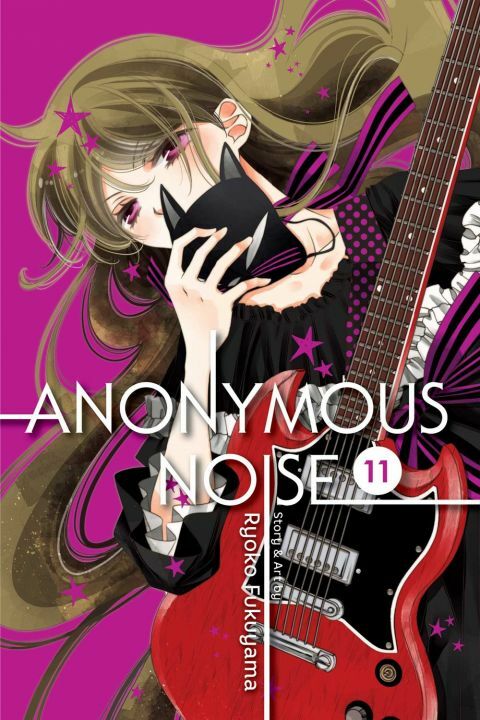 Other products for "Anonymous Noise" in "Books"